Definitely a house favorite. Unlike many commercially available floors that are advertised as hand scraped or hand sculpted, our handscraped heart pine is actually scraped by hand on site. 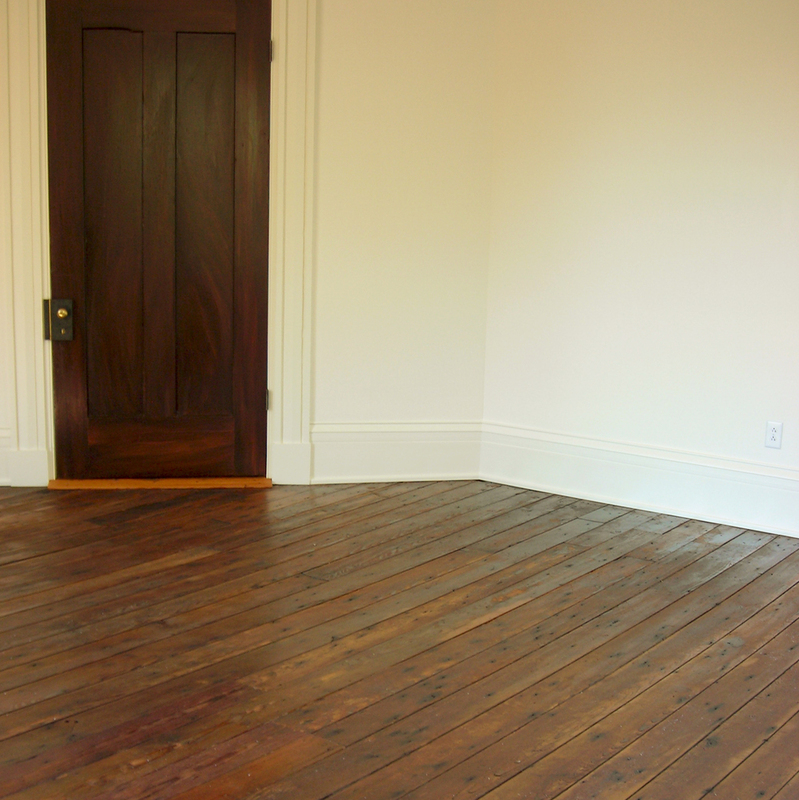 Variable in age, heart content, knots, and grain tightness, this product is usually hard yellow or longleaf pine. 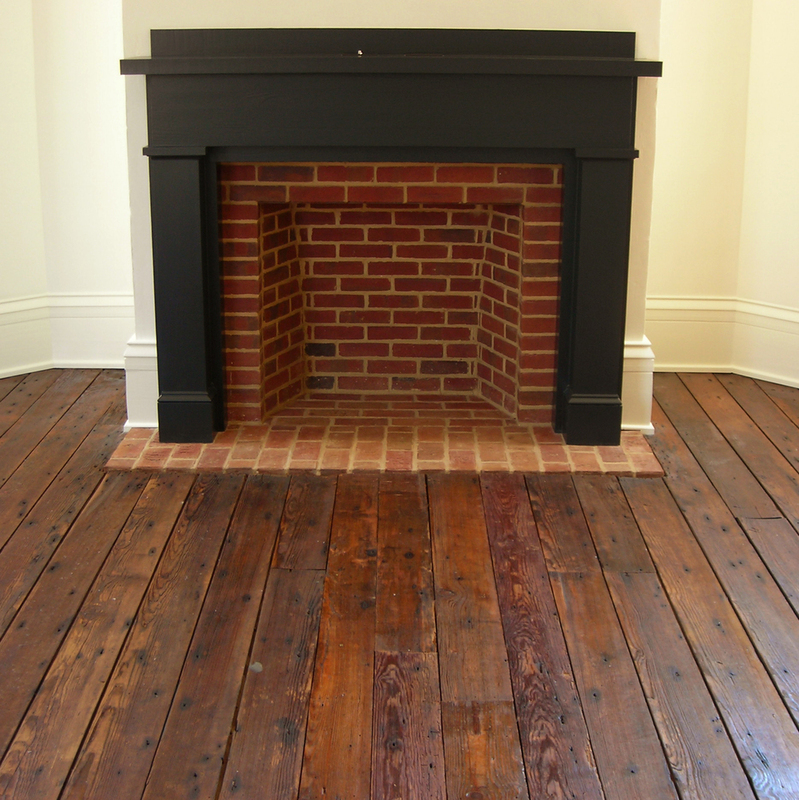 We start with original surface reclaimed flooring or ceiling decking. Expect variations in height to 1/8 inch and gaps to 3/16 inch wide. Long lengths to 16 feet are common. Widths generally reflect the original material size with custom widths available.